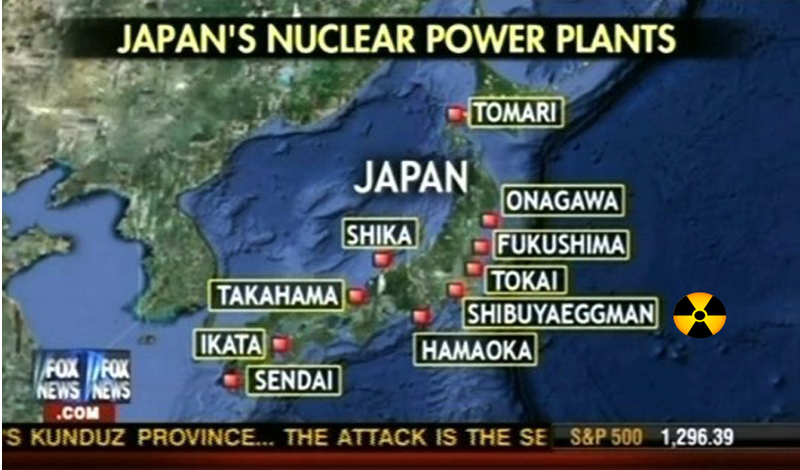 Fox mistakenly identifies Tokyo rock club Eggman as the site of a nuclear power plant. Coming second only to teeth sucking, J-pop is the one aspect of Japanese culture that Westerners love to hate. And let’s be honest, there are plenty of good reasons to loathe it: the talentless tarento, the excruciating English, and the indentured servitude of artists and gangland connections that characterize the industry, to name just a few. And yet it’s all somehowwrong. J-pop relentlessly confounds our expectations. insufferable to Westerners raised on the full-throated likes of Aretha Franklin and Beyoncé. it as difficult for adults to “get” foreign music as it is to learn a foreign language. who have tried to make it in the West fall flat even with English-language albums. that it’s too close to Western music to be exoticized, making the differences grate all the more. may be some time coming. music I like), but I’ll probably never “get” either like the natives do. 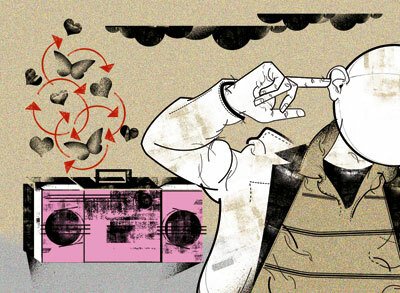 believe objective standards can be applied to culture, than the quality of the music itself.